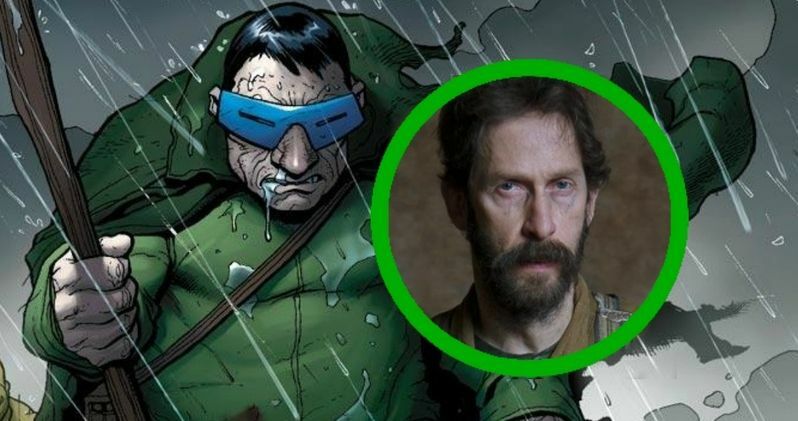 Tim Blake Nelson is in final talks to star as iconic Marvel character Harvey Elder in the upcoming The Fantastic Four reboot. Josh Trank is directing this latest take on the franchise, with Miles Teller playing a young Reed Richards (aka Mr. Fantastic), Kate Mara as his girlfriend Sue Storm (aka Invisible Woman), Jamie Bell as Ben Grimm (aka The Thing), and Michael B. Jordan as Sue's brother Johnny (aka The Human Torch). Toby Kebbell is playing main villain Dr. Doom. Tim Blake Nelson's Harvey Elder will eventually turn into the villain Mole Man, but not in this first installment. His transformation will be set up for future sequels, where he will play a more prominent role. He begins his journey as an eccentric and socially awkward scientist. He is later shunned by humanity to become leader of a subterranean group of monsters known as Moloids. 20th Century Fox has not commented on this casting, or their plans to utilize Mole Man in the future. This is not Tim Blake Nelson's first go at a role as villain in a Marvel movie. He also played Samuel Sterns (aka The Leader) in 2008's The Incredible Hulk.